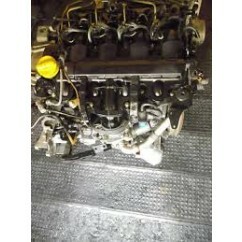 At Just Renault you can find quality used Renault Engine parts at competitive prices. All of our parts are sourced directly from our breakers yard in Walsall ready to be shipped to customers throughout the UK. 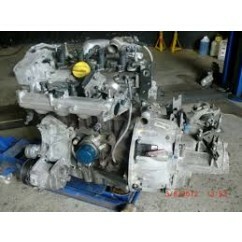 We are confident we can find the part you need at the price you want. 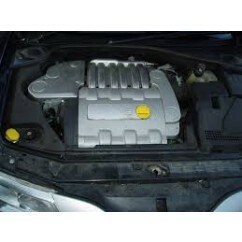 Our expertise lies in Renault cards, including the Espace, so you can be confident your part will be in full working order and has been sourced properly and in accordance with environmental safety standards. Our parts can be collected from our site in Walsall or shipped to areas throughout the UK. Our delivery rates vary depending on the size and weight of each item/s. 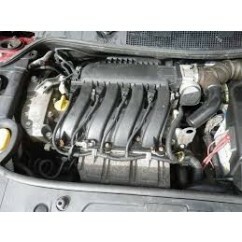 For more information on any of our parts, including our Renault Espace Engines, call our sales team on 01922 632261. 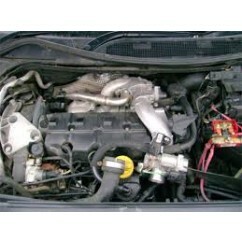 All of our Renault Espace engine parts have been sourced from our site in Walsall and have been fully tested for safety and functionality. We are fully licensed under the ‘End of Life Vehicles treatment facility’. This means we are authorised and comply with stringent End-of-Life vehicle regulations to reduce waste and promote recycling and environmentally friendly methods. 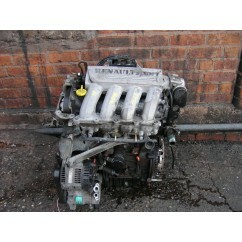 Our Renault Espace engines are constantly being updated on our website. However there may be times where not every part we have is listed on our website. If you can’t find the part you’re looking for don’t hesitate to contact us direct and we’ll do our best to find the part you need.